Home Lifestyle Women Traveling Alone — Are You One of Them? As a single, female, 60 something, baby boomer, and with the state of the world, I’m no longer comfortable with the idea of overseas travel, especially as a woman traveling alone. Perhaps some of you feel the same way. I read lots of travel blogs, mostly written by young millennials. Some are women traveling alone in remote places and I marvel at their bravery and sense of adventure. I’m OK with traveling alone in the US. In fact, this past spring I took a 10-day road trip, with just my cat for company, to a pet blogging conference in Phoenix. I stopped in Orange County in both directions and had a great time in spite of planned meetups with friends not working out. In January, I’ll be going to Texas to visit my Dad and help him celebrate his 95th birthday. I haven’t seen him in three years so I’m pretty excited about the trip. I’m sure I’ll have some stories for the blog from south Texas. I don’t feel travel deprived, though, for two reasons. The first one is that in my younger days, I did a fair amount of overseas travel. I was even a travel agent for a few years. I’ve been to Canada, England, France, Germany, Japan, Korea, Hong Kong, Jamaica and many cities in Mexico. Getting cornrows in Jamaica in 1987! Domestically, I’ve visited around 25 states including Alaska and Hawaii. In 1990, we did a road trip through New England. I photographed the capital buildings in each state we visited. This is Albany, New York. I know this is a very short list in the eyes of many travelers but I’m satisfied with it. Sure, there were always places on my bucket list in those days. I wanted to visit Australia and go on a photo safari in Africa. Those are probably the two things I regret, just a little, not doing. Yes, there’s still time and maybe they will happen some day. The second reason I don’t feel deprived is that I have come to appreciate all the rich experiences there are to be had locally. When I lived in Orange County, one of the most popular tourist destinations in the world, I didn’t value that. I saw lots of beautiful places on horseback and did some camping but not much else. Now that I live in breathtaking, historical Gold Country, another popular tourist destination, I am determined to get up, get out and see as much as I can. I think I’ve done pretty well over the past two years but I plan to step it up a notch in 2017. I’ve been working on my bucket list and it looks like a lot of fun so far. There is so much to see and do here. I’ll be doing some of the things on my list by myself, like the International Food Bloggers Conference in Sacramento in September and the Wine Bloggers Conference in Santa Rosa in November. I may do a few day trips on my own during 2017 but many of my excursions will include friends I’ve met through the Mother Lode Newcomers as well as my BFF, Kelly. Traveling alone has it’s advantages but sometimes it is fun to share with a friend. Are you one of those women traveling alone? Do you prefer traveling alone or with someone? Do you get out and explore your local area? I’d love to hear in the comments. 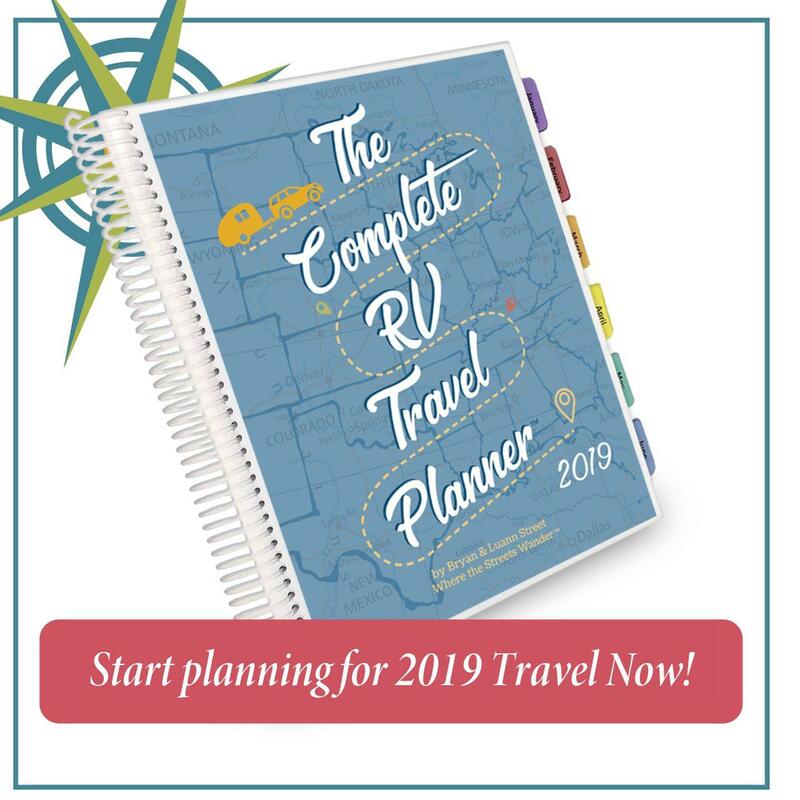 auxiliary groups, baby boomer, Gold Country, horseback riding, IFBC, International Food Bloggers Conference, local travel, Mother Lode Newcomers, Wine Bloggers Conference. Bookmark. I’m flying to visit my Dad in Texas, but I may be driving back alone — almost 2,000 miles. Yikes! Thanks, Ashlee. Traveling alone definitely gets me outside my comfort zone but it does have its advantages.